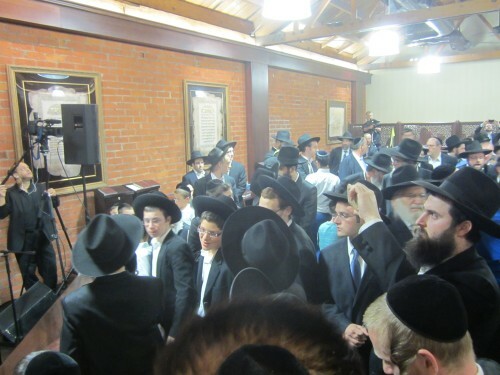 World renown businessman, baal tzedaka and budding composer Shlomo Yehuda Rechnitz of LA has a monhag every Succos by the annual Simcha Beis Hashoeiva. 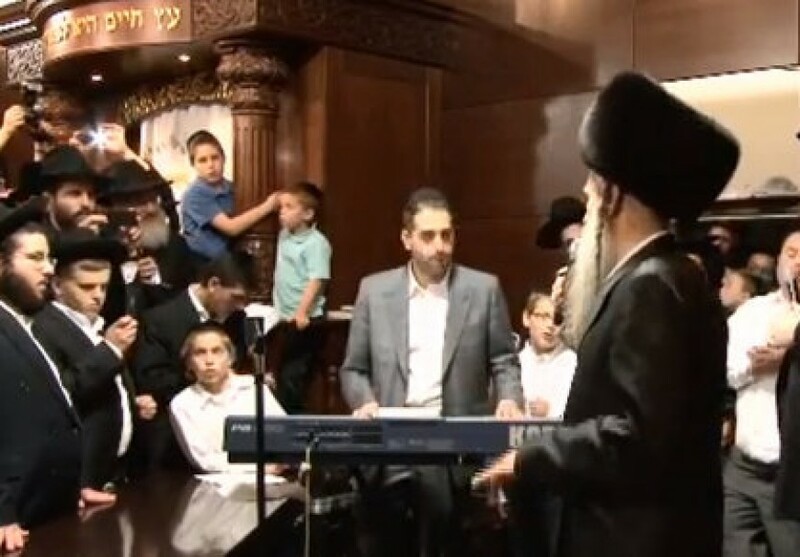 He composed a New song has has one of his many musical friends debut it at the Simcha Beish Hashoeiva. 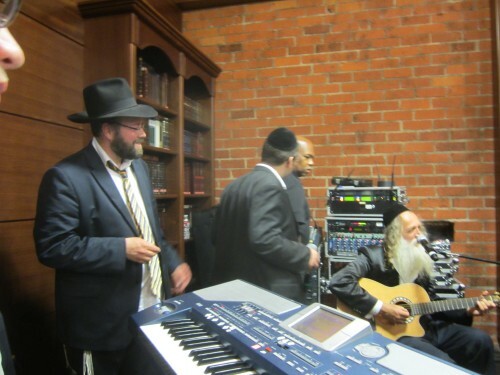 The annual Simchas Beis Hashoeiva celebration he holds at Congregation Shaarei Torah in Los Angeles featured this year the musical stars Mordechai Ben David and and Yitzchok Fuchs. 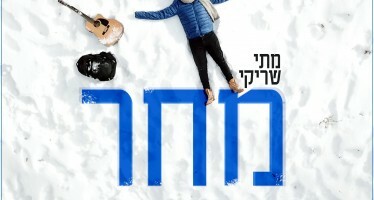 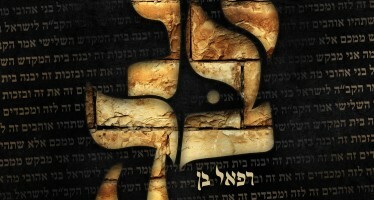 The song which was introduced this year is entitled “Hineh Lo Yanum,” on the words of Tehillim. 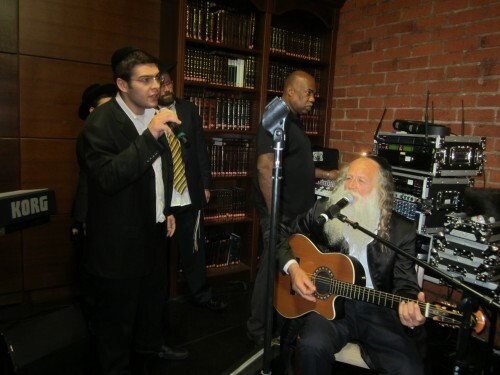 Also singing at the event were Yaakov Rosenblatt and Osny Rozen. 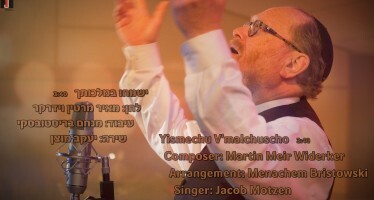 You can view a video below of the song making its debut by the king of Jewish music Mordechai Ben David.